After the death of his mother, Paul and his brothers and sister spent the rest of their childhoods in a succession of children's and foster homes where they found themselves at the mercy of adults more interested in their own welfare than providing a loving home. Paul left care at the age of sixteen, and three years later landed his first acting role, by accident, in the musical 'Hair', which put him on the path to London and a successful career in show business. 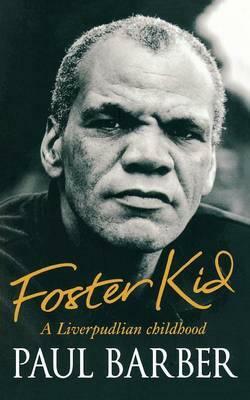 Foster Kid is an extraordinarily frank, funny and heartfelt account of a young boy's life.